Certainly one of the more celebrated rivers in the Pacific Northwest, the Rogue River captivated the famous author and angler Zane Grey in the early 1900's, inspired his work, Tales of Fresh Water Fishing (1928) and became one of eight rivers originally included in the National Wild & Scenic Rivers Act (1968). 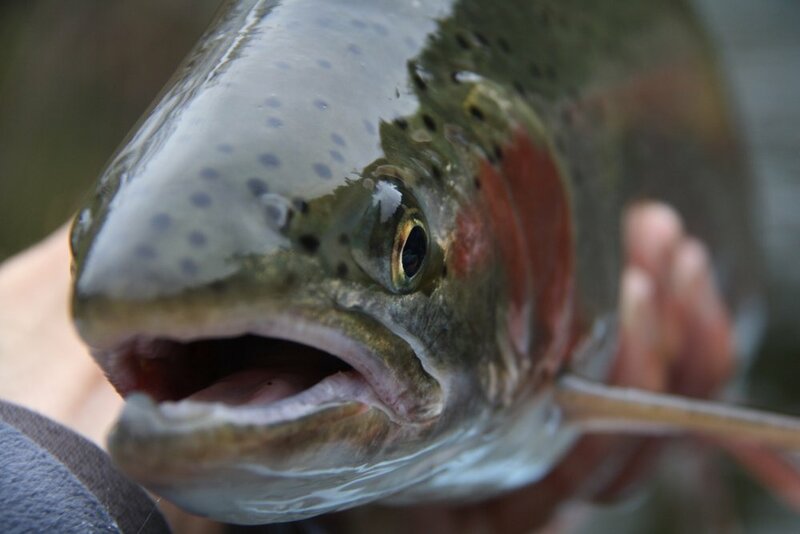 Today, anglers continue to celebrate the return of her steelhead and the completion of three dam removal projects in 2010 prompted the Oregon Department of Fish & Wildlife to label present day as an “epic time for the Rogue River” and its native, anadromous fish. Including some 60 river miles, the upper Rogue spans roughly from Shady Cove to Grants Pass and supports both summer and winter steelhead. Typically ranging from 18 to 30 inches, the majority of adults tape between 22 and 28 inches (4 to 8 pounds). Though present every month of the year, July through November and December through mid-April represent the unofficial seasons of each run respectively. 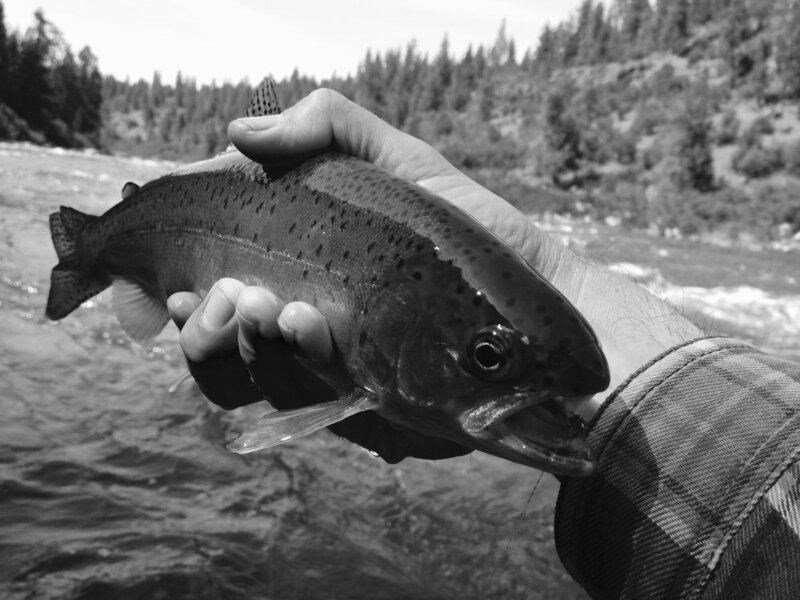 The first substantial wave of summer steelhead settles into the upper river in July and cool water temperatures keep pulling them up all summer long. Research conducted by ODFW concludes that one third of the run destined for the upper Rogue typically reach it by early August. Bright and aggressive, these fish make getting up early easy. Mild days and rustling leaves of fall (September – November) define steelheading more than any other season on the upper Rogue. Abundant wild steelhead, beautiful holding water, and special fly only regulations keep guests returning year after year. December through mid-April represents the winter season on the Rogue. Temperatures drop, rain falls, the river rises and the clear currents transition to ‘steelhead green’. Late summer steelhead continue to funnel into the upper river and each pulse of water brings the promise of wild winter steelhead. Often dime bright and thick-bodied, the hunt for winter fish transforms steelheaders into obsessed steelheaders. March and April represent the peak of the run and spring-like conditions only sweetens the pursuit. Fly fishing for trout on the Rogue creates the perfect excuse to float and experience the beautiful upper river and cast to coastal cutthroat and rainbow trout. Late spring and summer hatches of stoneflies, caddis and terrestrials provide consistent dry fly fishing for trout to 18 inches. The varied nature of the river, from pocket-water and riffles to volcanic ledges and tight undercuts presents opportunity and challenge for anglers of all abilities. 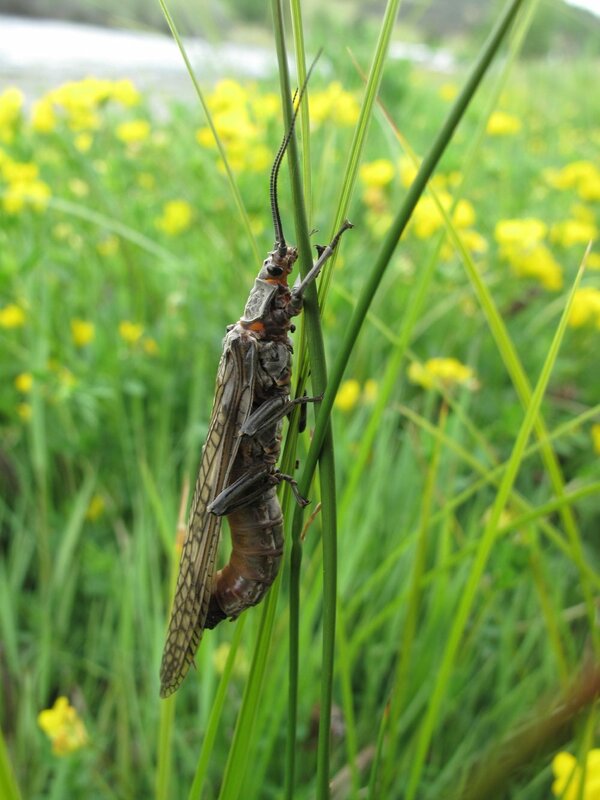 Late May into early July means salmonflies, golden stones and big dry flies! Trout will take up lies tight to grassy banks and undercover of overhanging branches waiting to gorge on adult insects. 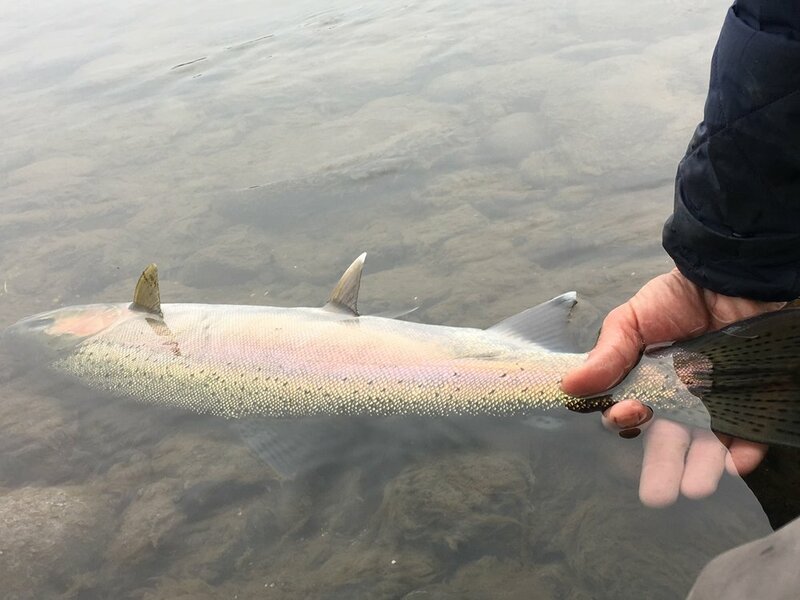 Casts tight to structure will regularly bring 10-12 inch residents to the surface and the promise of a large coastal cutthroat or early summer steelhead adds up to really fun fishing whether it is a kid holding the rod or someone wanting to feel like one. From its source at Upper Klamath Lake, the Klamath River flows over 260 miles through Oregon and California before emptying into the Pacific Ocean. Renowned for robust runs of salmon and steelhead, the river also offers quality fly fishing for native rainbows in Southern Oregon. From the town of Keno, the Klamath carves its course through rugged canyon country creating beautiful pocket water perfectly suited for adventurous walk and wade fly fishing. The pleasant, spring days of May and June kick off prolific caddis, mayfly and damsel hatches triggering great trout fishing. Nymphing techniques consistently prove effective on heavy rainbows from 14 to 20" and abundant sculpin, chub and crawfish populations makes packing the streamer rod in worthwhile. Downstream of the JC Boyle Dam, lower average flows and clear water create a fishery well suited to the fly fisher who enjoys rock hopping, light rods, and rebands to 12 inches. Plentiful and beautiful, wild rainbows eagerly take a variety of dry flies or nymphs and cooler water temperatures keeps the riffles and pockets fishing all summer long. 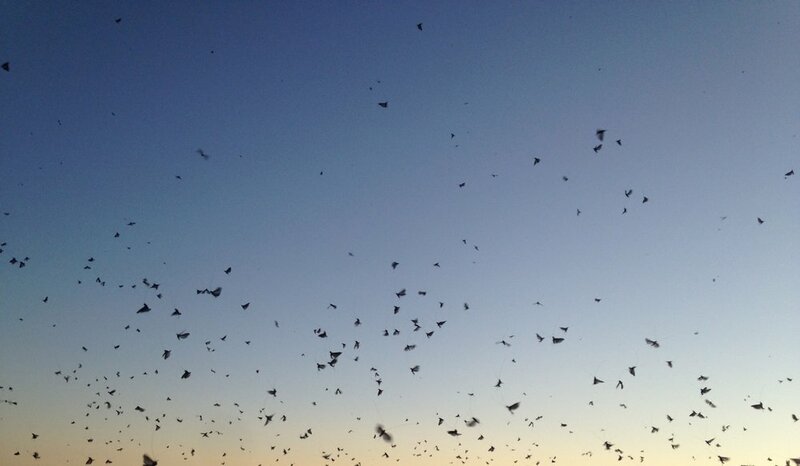 Jim Andras grew up amongst the cactus, rattlesnakes and sun of the Arizona desert. Fishing entered his life through a spinning rod and a carp but not until the sound of running water and the sight of rising trout did it fill his soul. At ten years old, he was obsessed. He burned through pages written by the masters, practiced blood knots with twine and outwitted largemouths from water hazards on the local course. It only got worse with a driver’s license and an old Chevy. Yearly trips to Lees Ferry and Colorado became frequent trips to anywhere and everywhere. While attending Arizona State University in 1993, Jim contacted Glenn Tinnin with hopes of helping him run Compleat Fly Fisher in Phoenix. 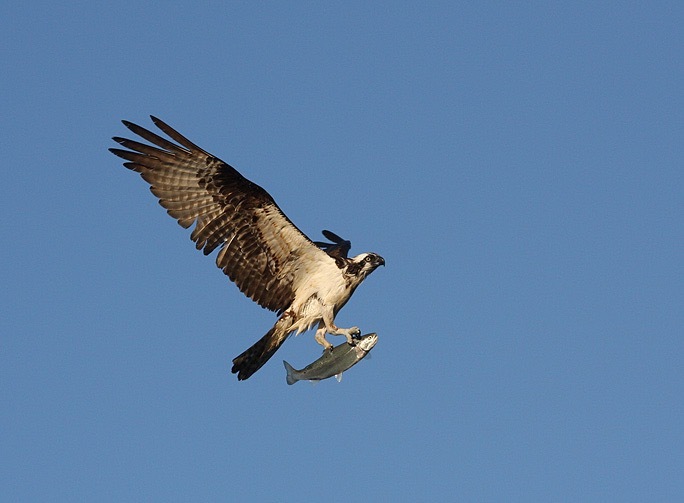 Weeks later, the shop open and offer extended, Jim’s dreams of an opportunity in fly fishing became reality. After spending a couple of years learning the retail side of the business, he stepped into guiding for the Telluride Angler in Colorado. His passion of trout and travel eventually led him to guide wild rivers in Chilean Patagonia and Southwestern Alaska. In the fall of 1999, he moved to Redding, California and shortly thereafter split his calendar between lower Sacramento and Trinity River floats, managing trout camps in Kamchatka, Russia and raising taimen in Mongolia. 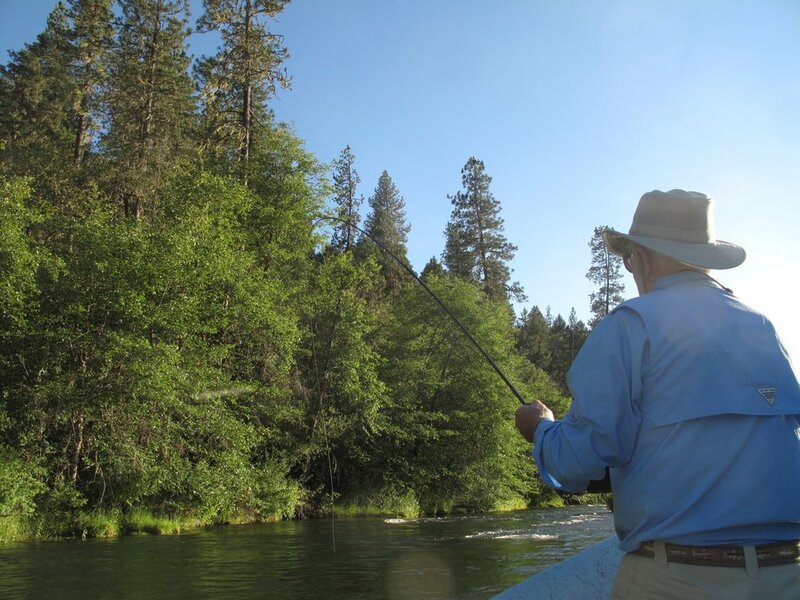 Today, Jim calls Southern Oregon home and guides the Rogue, Klamath and South Umpqua Rivers. He considers each new day on the water his best, occasionally takes a decent photograph and supports organizations that work to ensure better habitat, policy and protection for wild fish. 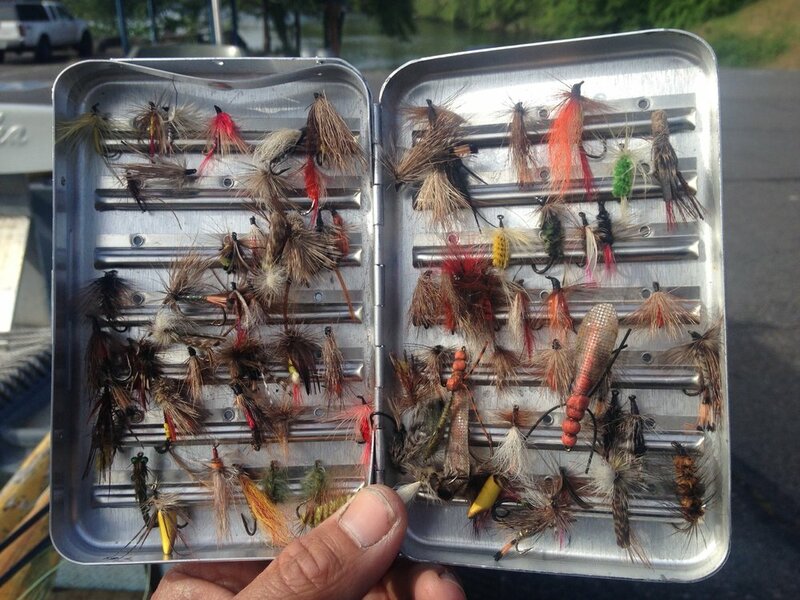 Full Day rate includes all terminal tackle (flies, leaders, etc. ), lunch, beverages and shuttle service (when available*). Anglers should expect 8 to 9 hours on the water. Andras Outfitters will provide fly rods/reels at no charge upon request. *Andras Outfitters believes that our guests should spend more time fishing, less time driving. Whenever possible, we work with shuttle services to take the morning run around out of the equation. 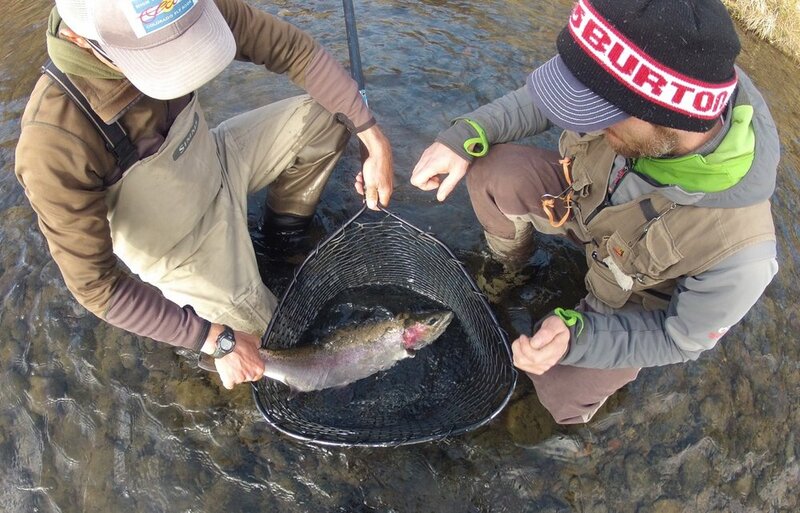 Andras Outfitters takes great care in releasing all wild steelhead unharmed. 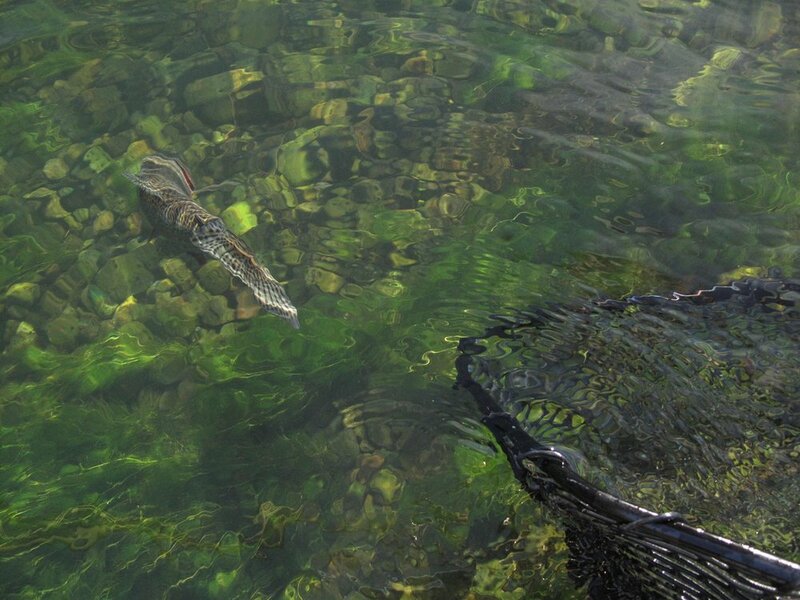 In an effort to preserve fisheries for the future, hatchery steelhead may be kept in accordance with state regulation. Born in Charlotte, North Carolina, Rachel Andras grew up with 2 older brothers who showed their affection by alternately treating her to facials with sweaty basketball socks and inviting her along to fish at the local pond. Mountain streams and native brook trout fueled Rachel’s love of fly fishing and ultimately led her out west where, in 1995, she dove into the fly fishing industry at Glenn Tinnin’s Compleat Flyfisher in Scottsdale, Arizona. Four years later, Rachel turned a loyal following in the desert southwest into national recognition under her new role with The Fly Shop in Redding, California. She studied casting under Mel Krieger, became a certified casting instructor, launched summer camps for kids, directed countless schools for all ages and advised anglers on worldwide fly fishing travel. In 2005, Rachel joined Fly Water Travel in Ashland, Oregon and broadened her expertise in the world’s finest fisheries, guides and lodges. Her skill and smile ultimately landing her in front of the camera for tarpon in “Location X”, Christmas Island bonefish in “Soulfish” and Klamath River steelhead in “On the Rise”. 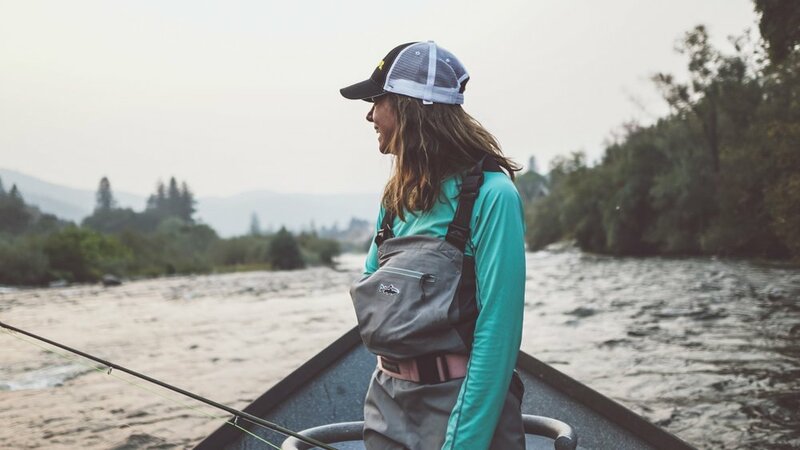 Andras Outfitters opened a new chapter for Rachel in 2009, and today, she continues to connect anglers to destinations near and far and teach the young and young at heart. As Mel Kreiger once wrote, "Rachel understands something more than the mere mechanics in her teaching. She has the necessary empathy to inspire, perhaps the very quintessence of teaching." 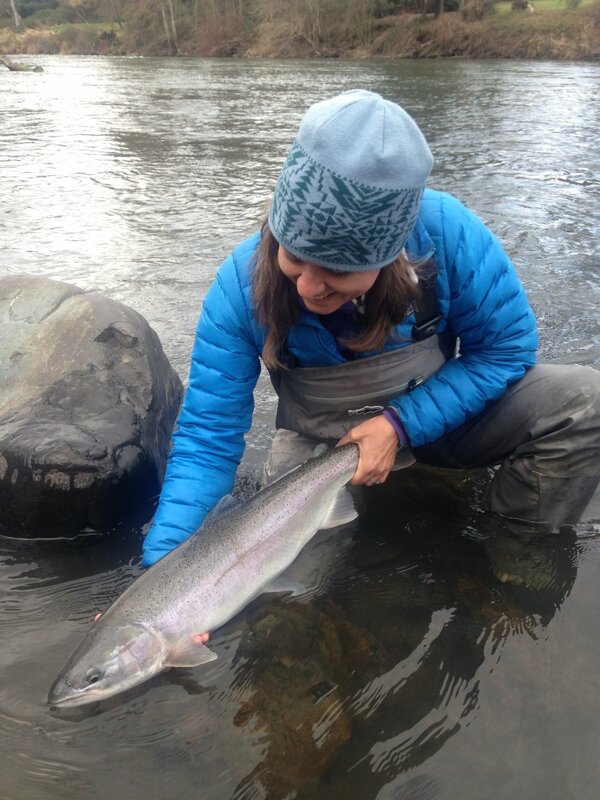 Throughout September and October, Rachel's inspiration leads to success beyond mechanics while guiding for summer runs on the Rogue River with the swung fly. Fly fishers know the importance of fishing early and late. Time of day on the water can play an important role in success especially through the intense sun of the summer season. 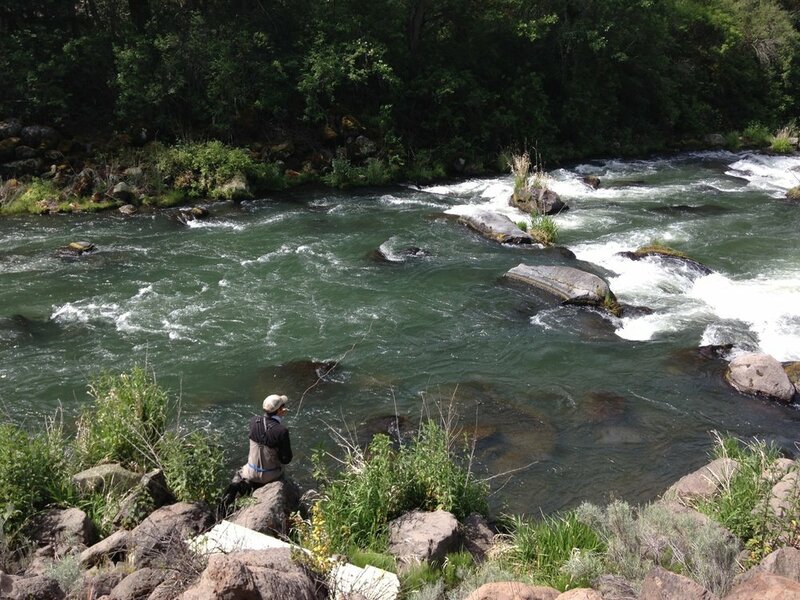 As a result, Andras Outfitters offers morning or evening sessions (4-5hours) on the Rogue River June through August. Price includes terminal tackle (flies, leaders, etc.) and beverages. Rods/Reels provided at no charge upon request. Andras Outfitters will refund payment for cancellations made at least 30 days prior to the trip. AO will not issue refunds once inside of 30 days unless able to book reserved dates with another guest.